Does your procurement strategy drive business success? Strategic procurement can drive competitive advantage by enhancing revenues and lowering cost. Procurement can be said to be strategic in an organization if it contributes directly in the business planning process. 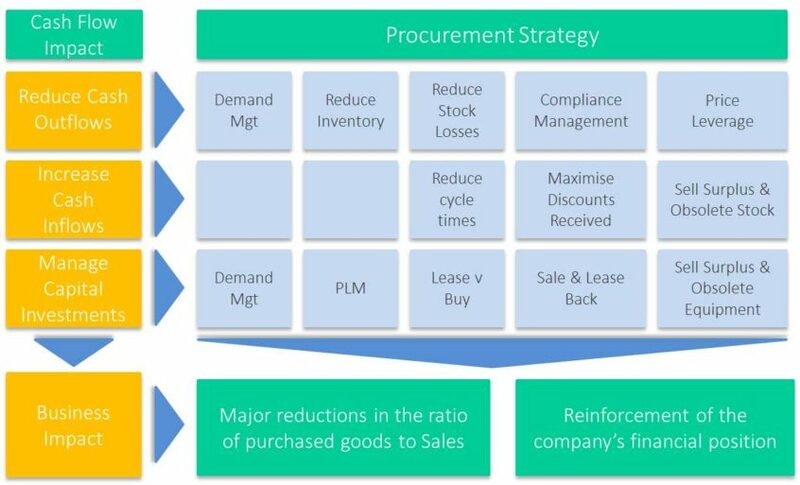 Procurements Value Add: If not now – when? The Brave CPO: Which path will you take? The Brave CPO: Which path will you take? The Brave CPO: Which path will you take? The start of 2011 has seen a debate about procurement’s challenges as the combination of austerity drives and economic recovery converge.